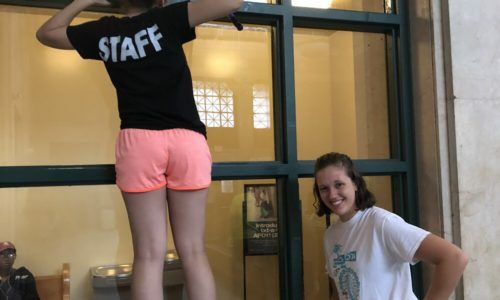 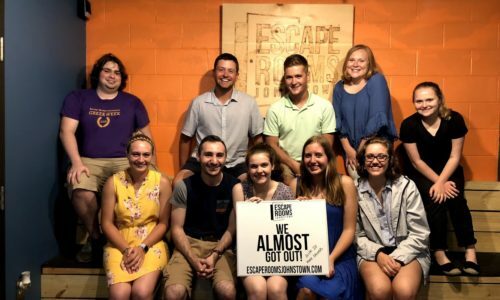 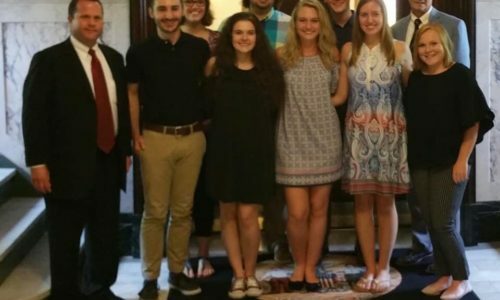 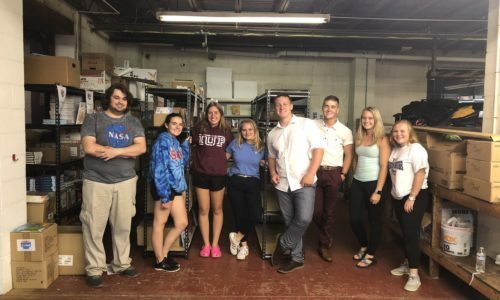 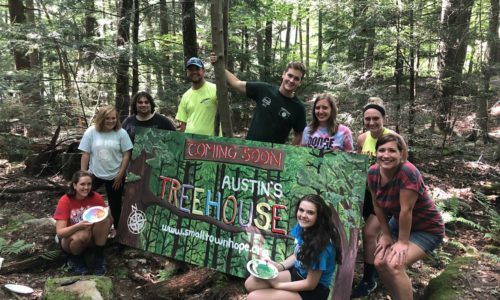 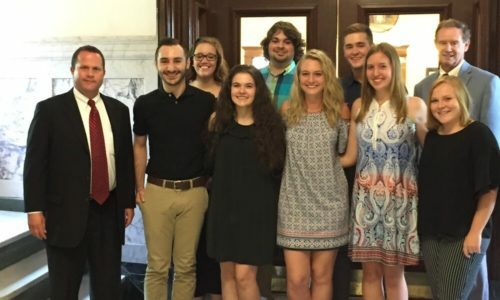 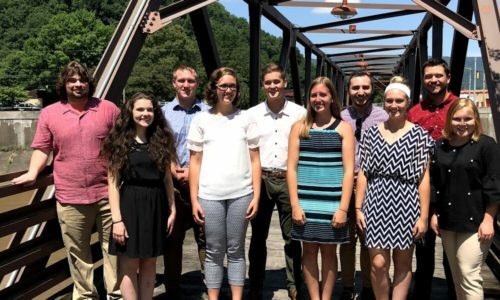 IN SUMMER 2018, the Community Foundation for the Alleghenies welcomed ten Youth Philanthropy Interns. 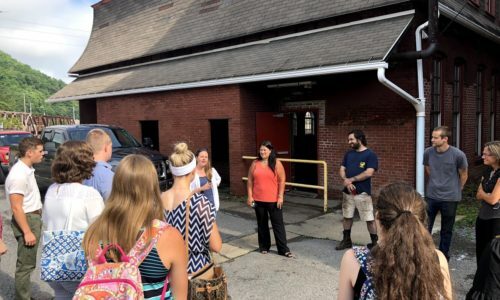 This 8-week program was made possible through a grant from The Heinz Endowments and is based on its long-running similar program in Pittsburgh. 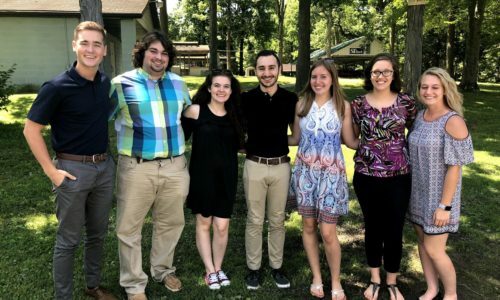 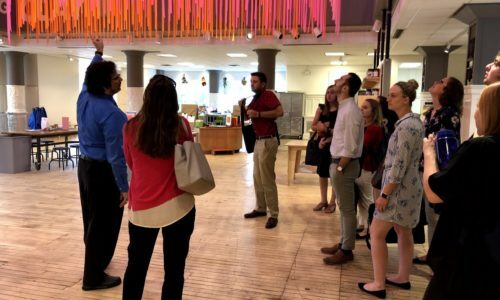 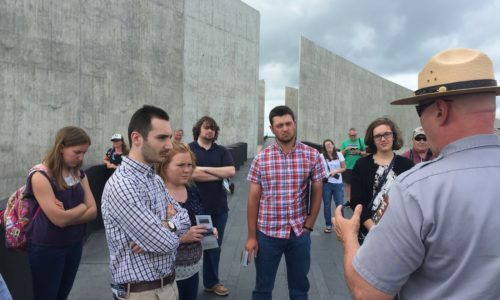 Throughout their internship, students assessed community needs and developed two opportunities for local non-profits to apply for grants of up to $25,000 to address these needs. 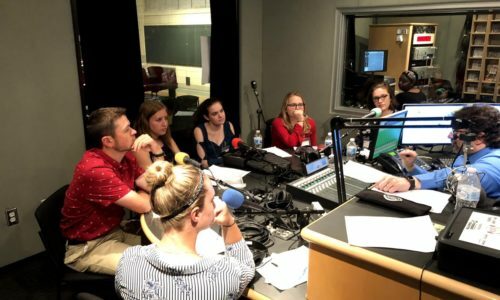 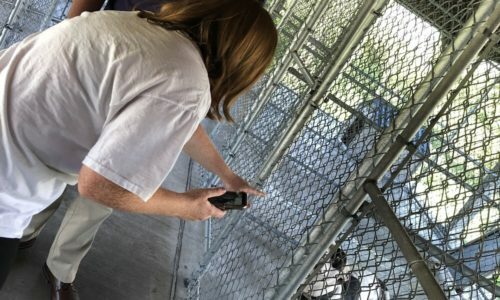 In addition to their grantmaking, interns created these radio documentaries with training from SLB Radio Productions in Pittsburgh. 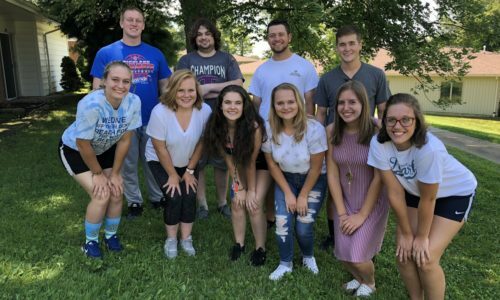 SLB will air the features across its 10-station network. 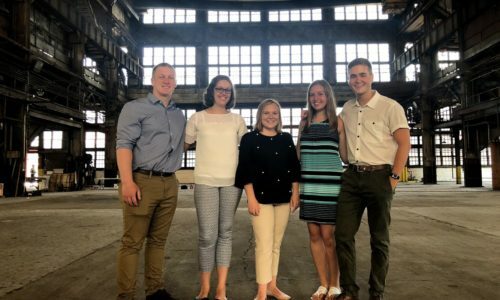 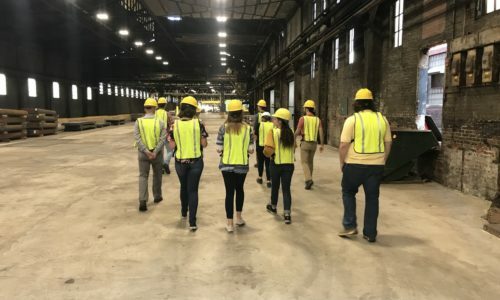 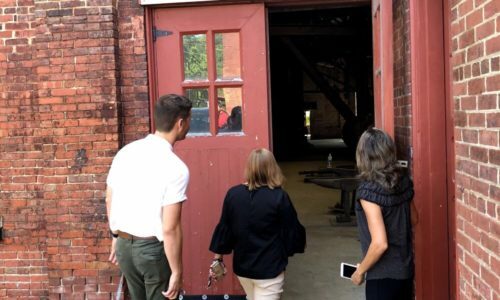 New Life In Johnstown’s Historic Steel Mill – Maggie Blaisdell & Alex Kiepert, based on interviews with Melissa Komar (Johnstown Redevelopment Authority), Dan & Patrick (Center for Metal Arts ), Dart (Gautier Steel ), Maestro Blachly (Johnstown Symphony Orchestra). 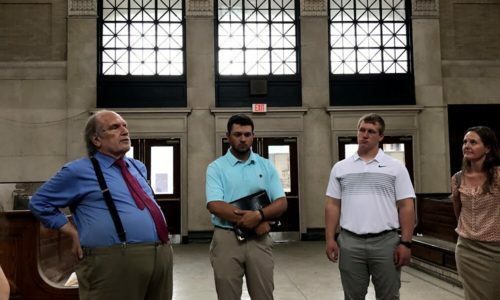 Ken Lantzy All-Star Classic – Ethan Dabbs & Morgan Bailey, based on interviews with Eber Verhovsek (Eber HVAC), James Matthews (HF Lenz), Scott Psychnik (HF Lenz), Tim Ripple (Richland High School), Don Bailey (Retired from Forest Hills). 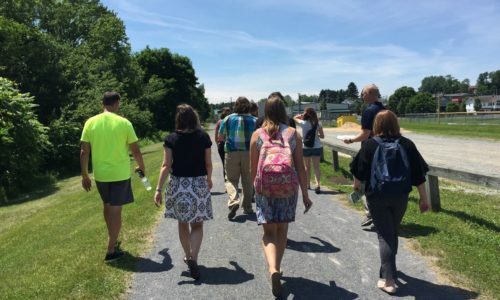 Mental Wellness In Rural Areas – Cooper Tretter & Rory Bretz, based on interviews with Tracy Selak (Cambria County Behavioral Health), Jesper Nielsen (Croyle-Nielsen Therapuetic Associates), and Cassidy Klein (Project Semicolon). 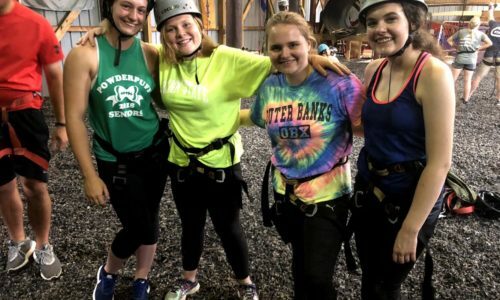 What’s Up Downtown? 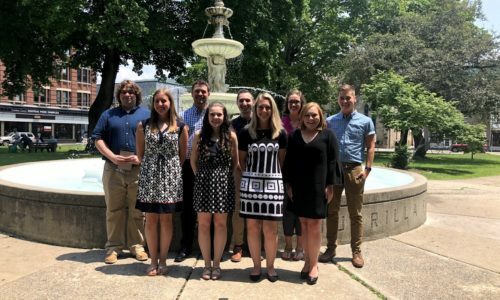 – Jonathan Guaetta & Shay Roth, based on interviews with Melissa Radovanic (Discover Downtown Johnstown), Dan Shaffer (Flood City Cafe, Escape Room Johnstown), Amanda Artim (Balance Restaurant), Taylor Clark (Coney Island and Miller’s). 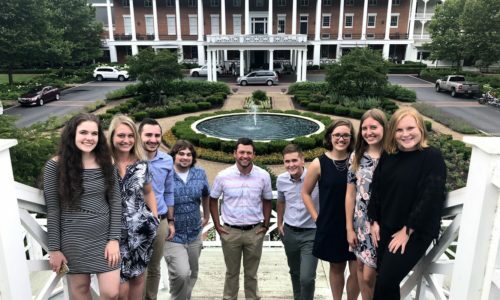 BONUS TRACKS: Senior Interns Ethan Wingard and Adeline Mishler based on interviews with the current CFA interns. 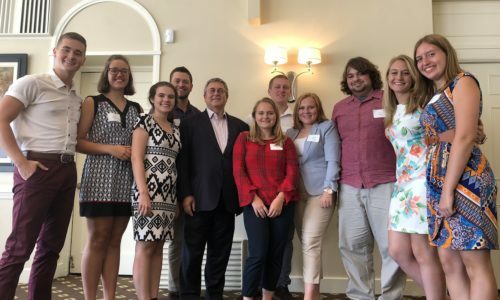 Special thanks to Angie Berzonski and all of the staff and board members of the Community Foundation for the Alleghenies and the Heinz Endowments as well as the community members who provided support to the interns throughout the summer. 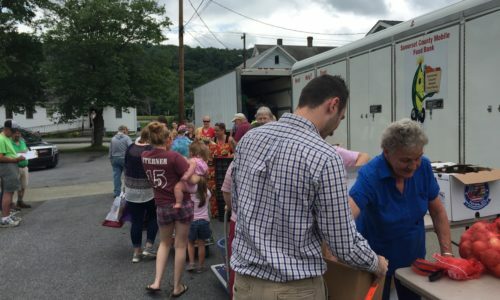 More information on Community Foundation for the Alleghenies is available at cfalleghenies.org, info@cfalleghenies.org or (814) 536-7741. 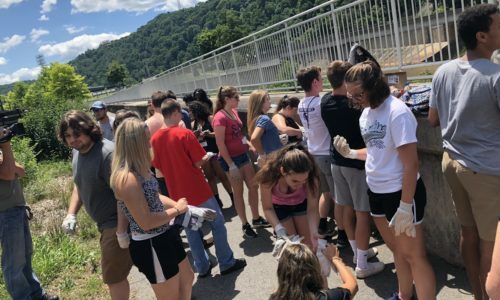 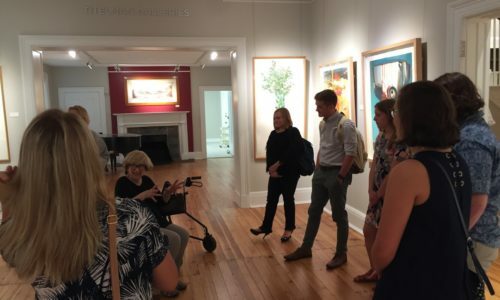 The opinions expressed herein are solely those of the individual represented and do not necessarily reflect those of the Community Foundation for the Alleghenies, The Heinz Endowments or any collaborating organization.